‘Tis the season of love. If you’re looking for a special Valentine’s Day gift for that special someone who loves both books and wine, we’ve got you covered. No matter what else the love of your life is into (besides you and wine, of course), there’s a book on this list that could make for the perfect gift. And if you plan to boycott Valentine’s Day this year, why not cozy up with a glass of great wine and a good book instead? Everyone loves a cute animal, and there’s certainly no shortage of cuties in these book that chronicle the lives of the four-legged across Napa Valley and Sonoma. Whether they’re out hunting moles in the vineyards or greeting guests in the tasting room, these pups do work. With peeks into the lives of the dogs and families that make these regions special, these heartwarming, feel-good books are for any Napa or Sonoma enthusiast. 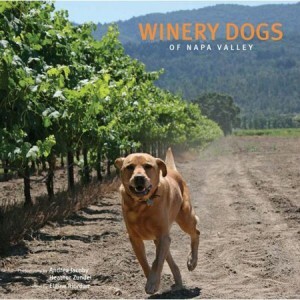 Their size and the vivid photographs make Winery Dogs of Napa Valley or Winery Dogs of Sonoma a great coffee table addition to any animal lover. 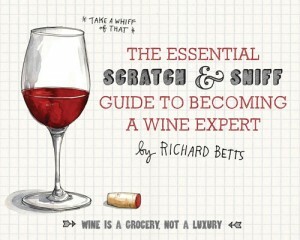 The Essential Scratch and Sniff Guide to Becoming a Wine Expert is great for anyone who’s had enough of wine snobs and is ready to start their wine education in a basic and supremely fun way. Master Sommelier Betts turned to his daughters as inspiration when crafting this cardboard book, which has scratch and sniff panels demonstrating traditional wine smells. Sans a single hint of pretension, Betts breaks down wine into its three main components — fruit, oak and earth — and lets the reader take their own vinous journey through illustrated cartoons. 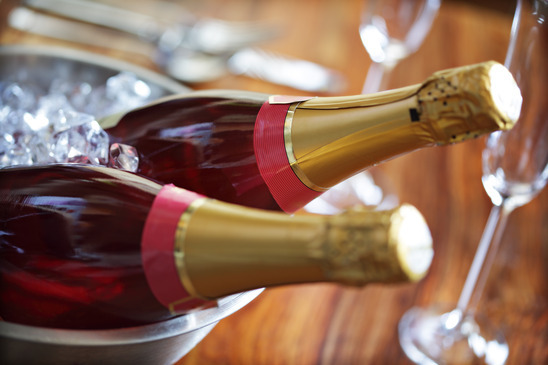 An interactive hit for parties, this book is a great deal.Though it lacks any pairing advice or explanation of dessert and sparkling wine, it’s a fun start for anyone who loves to teach or wants to learn about wine from the bottom up. 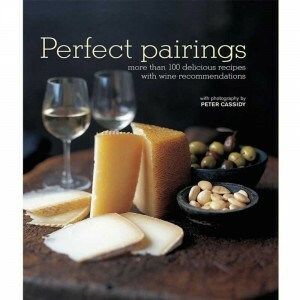 More than 100 recipes with wine recommendations and stunning photography await in this book, with useful tips for serving and buying wine, and a glossary of wine terms. This is perfect for your favorite hostess or any inquisitive foodie. This thorough volume provides the evolution of wine from the Mesopotamians to the modern day, and every glass in between. Overall, Luckacs’ Inventing Wine provides an outstanding body of knowledge on the transition of wine from a caloric necessity in early societies to a religious sacrament, and then to a leisure product shipped globally in 20,000 liter Bag-in-a-Box containers. 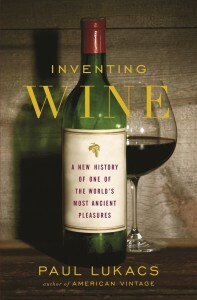 Perfect for the traveler or History Channel junkie, Inventing Wine will leave any reader supremely knowledgeable on the history and cultural predominance of the world’s most influential beverage. Bonné, the longtime wine editor of the San Francisco Chronicle, dives headfirst into the vinous equivalent of the organic farming movement in California in this 200-page book. 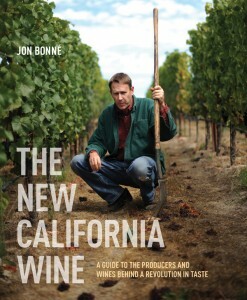 Beginning in the post-Prohibition era, through the “Big Flavor” days of the 1990s and continuing into the 21st century, Bonné chronicles the evolution of the modern wine industry in California in The New California Wine: A Guide to the Producers and Wines Behind a Revolution in Taste. Personal anecdotes interspersed with history show the evolution in California wine and highlight spectacular producers and newly available wines without confusing jargon or overly scientific details. With a focus on small, unique producers and singular vineyards, Bonné takes the reader on a wine-centric journey through California’s most pristine vineyards and into the lives of up-and-coming winemakers. A 10-page map section at the book’s end makes it easy to plot the journeys taken by Bonné in creating the book and show just how rural some of America’s oldest and most special vineyards truly are. 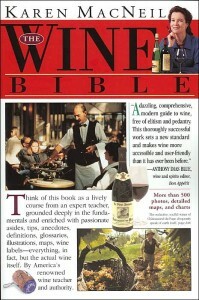 The Wine Bible is a must-add to the library shelves of wine novices and oenophiles alike. It’s likely your wine lover already owns a copy, but it may be so dog eared and the spine so cracked that they could use a new one. In the first portion of The Wine Bible, Karen MacNeil covers everything needed to truly master wine — from how wine is made to how to taste like a professional. The rest of the book is separated by wine regions and is complete with photos, detailed maps and charts. All you need to pair with The Wine Bible is enthusiasm for learning more about wine! What’s your favorite wine book? 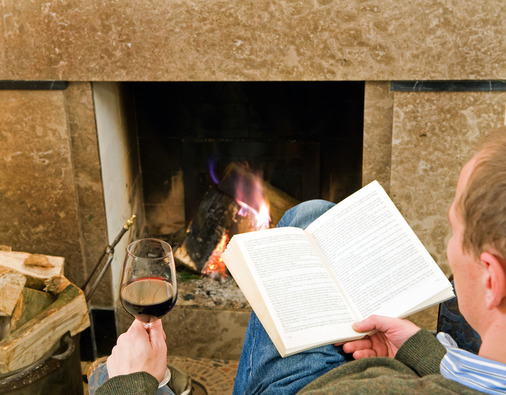 Have you gifted a good wine book to a wine lover recently? Share your recommendations below.